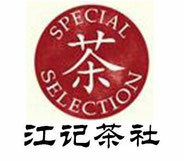 Wu Yi tea is the brand name for a type of tea known as "oolong" tea. 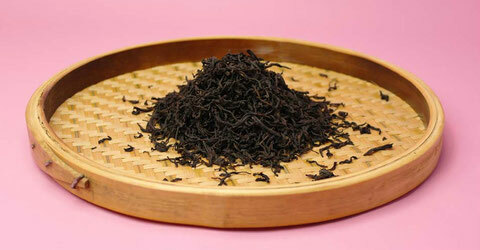 Oolong tea is considered a brown tea and encompasses the benefits of green and black tea. One of the main benefits of drinking Wu Yi tea is weight loss, but the tea has many other benefits. Wu-Yi tea contains polyphenol, which helps to remove free radicals and enhances the functions of enzymes. Stress, the sun, food additives and environmental pollution can increase the production of free radicals in our body, which cause damage to you skin. By drinking oolong tea, you can expect to delay the appearance of wrinkles, dark spots and other signs of aging. Oolong tea can also help manage eczema. Oolong tea can boost the immune system. While the tea is rich in antioxidants, the root of the tea plant is rich in the amino acid theanine,which has been show to nourish the brain and stimulate the immune system. Polyphenols also have been shown to have an inhibitory effect on bacterial infections. Food Navigator.com states that "long-term consumption of black, green or oolong tea can help strengthen bones." Researchers from National Cheng Kung University Hospital reported an average of 2 cups per day showed a marked improvement in bone density. If you would like this effect from your tea, then start drinking consistently--it takes six years to show significant effect over non-tea drinkers. The most well-konwn benefit of oolong tea is that it aids in weight loss. "Polyphenol in oolong tea is effective in controlling obesity." Consistent intake of oolong tea aids in raising and maintaining metabolism, and activates the enzyme responsible for breaking up triglycerides. 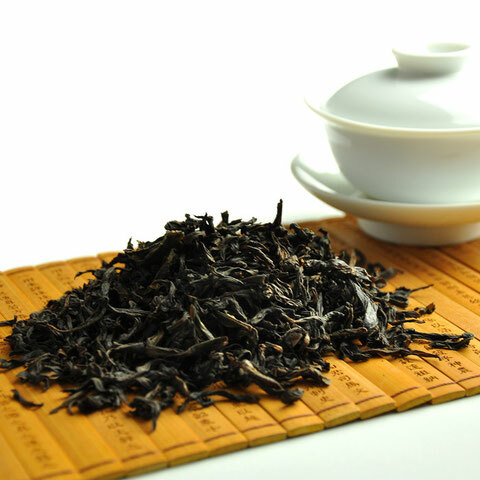 Scientists claim, "Wuyi Oolong tea is the strongest fat burner in the world." Scientists now confirm what Chinese culture has claimed for a long time. Chinese culture has used various teas for a variety of health benefits for generations. Now an old Chinese secret for weight loss and health has hit the USA by storm. Celebrities like Oprah, Rachael Ray and Kevin Trudeau reveal that they use Wuyi oolong tea to keep that unwanted fat off and have used it with great success. Not only is Wuyi oolong tea the strongest fat burner on the planet, it also has a large number of other weight loss and health benefits. It is a very strong appetite suppressant, boosts energy levels and metabolism, helps regulate insulin levels to help keep your body from storing fat when you eat carbohydrates, helps reverse the aging process by fighting free radicals, anti-carcinogenic properties reduce the risk of cancer, assists in managing high cholesterol levels, lowers blood pressure, inhibits the abnormal formation of blood clots, aids in food digestion which aids in absorption of vitamins and minerals for better health and weight loss, boosts your immune system along with promoting healthy teeth and skin. Oolong and Wulong tea are the same tea. Oolong is the English pronunciation and Wulong is the Chinese pronunciation. Wuyi Oolong tea is oolong tea grown on Wuyi Mountain in the Fujian Province on main land China. It must be from Wuyi Mountain to be Wuyi Oolong tea. Wuyi Mountain is the birth place of oolong tea. It's unique soil and climate grows the finest oolong tea in the world with the best weight loss and health benefits. While many oolong teas are great and have these benefits, Wuyi Oolong has always been considered to give much better weight loss results. i wanted to know how to make this tea. i have packets of this tea but dont know the procedure to make it.